Medium hold with high shine. Extremely versatile water-based formula rinses clean and offers smooth control with shine. 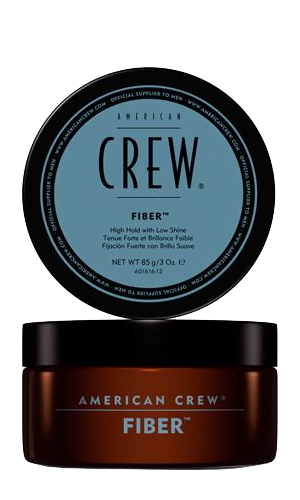 Works well for curly hair and provides a modern, flexible alternative to styling gels. 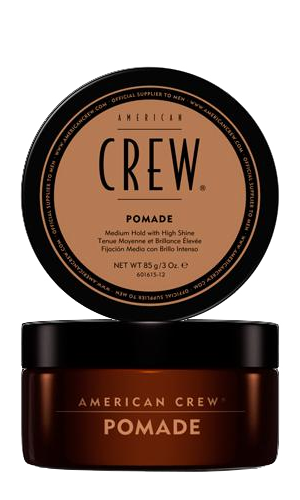 Features: Water Based, Lanolin, Complex Strong Hold. Benefits: Shampoos out easily without residue. Provides tremendous shine and pliable hold. Ultimate hold in a pliable product.